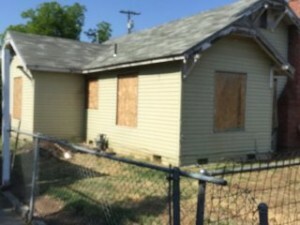 The only thing worse than a vacant house is one that is occupied by bad tenants. When renters stop paying the rent they become squatters and deprive the landlord of the revenue necessary for the general maintenance of the property and the health of the entire neighborhood. 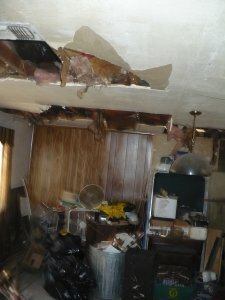 Unfortunately the only cure for a bad tenant is an eviction and that takes time and cost money. Mike really didn’t know what to do. Since his parents had died and left him the house he had struggled to make the mortgage payments and over the course of 3 years he found himself in and out of foreclosure on at least 3 occasions. He was always one step ahead and then 2 behind. 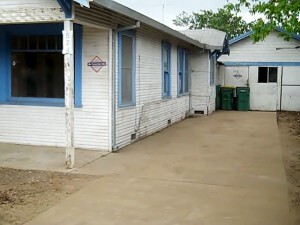 He never thought of selling the house… he was more concerned with NOT losing it to foreclosure. Mike truly believed that his parents left him the house as an obligation rather than an asset. It took Mike a long time to understand that his parents, as proud as they were of the house had never intended it to be a burden upon him. For Mike the house and the responsibility it represented was overwhelming. It was old, it needed a lot of repairs and it suffered from years of neglect in the latter years of Mike parents life. They were no longer able to make the necessary repairs as they crept up and by the time Mike inherited the house they had taken out an equity line of credit and Mike could not keep up with all of the expenses. To make matters worse, the tenants that were renting the house stopped making payments and Mike was saddled with property taxes, mortgage payments and the insurance payments that were due. After about three bouts with a Notice of Default being posted on the door, he finally called me. He didn’t want to sell the house but he needed to sell the house and just get out from underneath the weight of it all. It’s hard to know if the final straw was the Code Violation notice for the cars, the boat or the motor home left in the front yard or when one of the tenants flushed a towel down the toilet and he didn’t have the $600.00 to pay the plumber. In either case Mike needed options to sell the house. He told me he found my phone number on a We Buy Houses Stockton Sign nailed to a telephone pole about a mile from his house. It is nice to know that they work. Mike had tried to evict the tenants on his own and they just kept coming back. He delivered the proper notices but he could never get the paperwork right and the appeal always restarted the clock. When I first talked to him I explained that they needed the proper financial motivation and that if he sold the house to me I would handle it for him. Mike was also concerned that he could not afford to pay the Mortgage current and needed to stop the foreclosure. I assured him that we could take care of that in the required time frame. 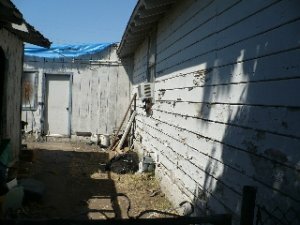 Finally Mike did not want to have to pay the City and of the code violations but he could not afford to have the cars, boat and Motor home disposed of. He wanted to make sure that he had no residual liability after the house was sold and he was also interested in getting a fair price for the property. As you can imagine, Mike was very gun shy and his initial calls were very skeptical and yet we continued to talk until he felt comfortable with my ability to see the process through. Mike said he had called several We Buy Houses Company’s in Stockton and selected Wesbrook REI because of price and he believed me. 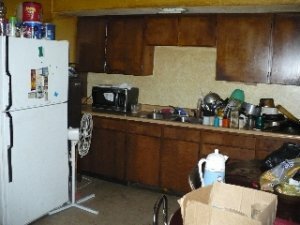 He told me that I was the only one that actually offered to help with the eviction and also called the Code Violation Officer to stop the fines. The Code Enforcement Officer also assured him that he he had worked with me before and that I had always completed any projects he was aware of to the City’s satisfaction. When Faced With Thousands of Dollars in Repairs is it Worth it to Fix that House? 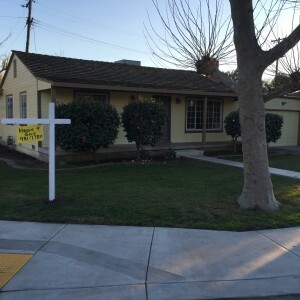 With a foreclosure pending and an auction date set Mike knew we had a limited time frame to cure the foreclosure. 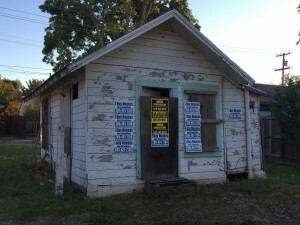 The only other real challenge that I saw were the tenants that were in and out of the house and hard to serve, but we accomplished that at 6:00 am one morning… At that time, I planted a For Sale Sign in the front yard and waited on the front porch to come out. I explained that I was the new owner and they were no longer dealing with Mike. I told them that while I did have to officially evict them to get them to leave I also had a cash for keys program that they should listen to, because it meant cash in their pockets. Finally I knew that I could work with the Neighborhood Services Department for the Code Violations. That aspect was pretty simple… we had a date by which they were demanding we complete a massive cleanup and plan for securing the property. 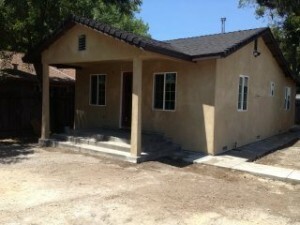 All I needed to do was convince the City of Stockton that we were willing to make the required repairs. I immediately called for a meeting to negotiate our options. The first objective was to negotiate a time table in which neighborhood services would be satisfied without levying any new fines and penalties. We offered Mike an all cash purchase and buy out of the equity he had in the house. 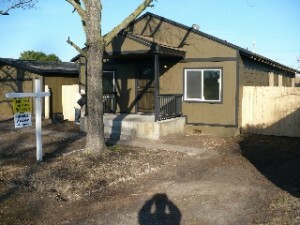 We bought the house in its current as is condition without any contingencies or inspections. 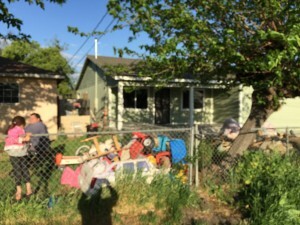 We have a very simple 2 page Purchase and Sale Agreement that made it clear the we were paying for the evictions, offering the cash for keys and removing all garbage, debris and motor vehicles from the property. Mike and I negotiated an all cash purchase that would allow him to walk away without and further liability and to close within one week of our agreement. In order to do that we needed to get the City Code Enforcement and health departments to abate any more fines and fees and transfer all code enforcement violations to us as the new owners. With that agreement in hand we purchased the property from Mike and he walked away with an asset. Mike was poised to lose it all and it would have cost him thousands of dollars had he not called and sold that house to someone quickly. 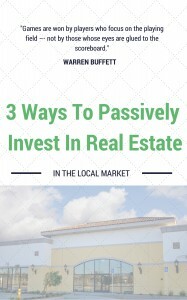 My name is Peter Westbrook and I am a local real Estate Investor in Stockton, Sacramento, Modesto and Manteca CA. I am the best at what I do because I work at it everyday with people just like you. 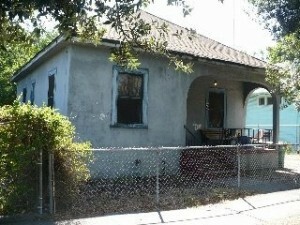 We Buy Ugly Houses in Stockton and we pay cash. We are problem solvers and we have seen so many ugly situations turn around for hundreds of families. 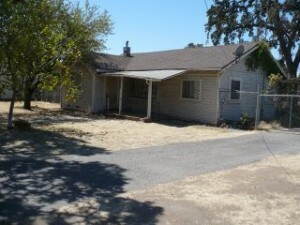 If you have a house that is no longer an asset, or you fear that if you wait any longer you could lose it all, then call me at (209)481-7780 or visit my website and http://www.IBuyHousesStockton.com. We specialize in buying distressed houses in distressed circumstances and we pay fair market value minus the cost of repairs. We are real people with real solutions but you should decide that for yourself. Call us… what do you have to lose?